Around the Common: Announcing: Curling Classes in December — Sign up today! 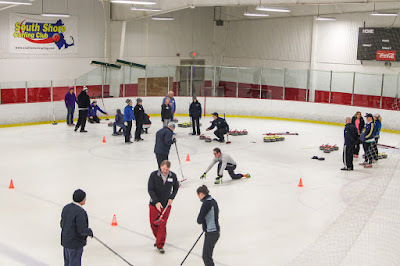 Announcing: Curling Classes in December — Sign up today! 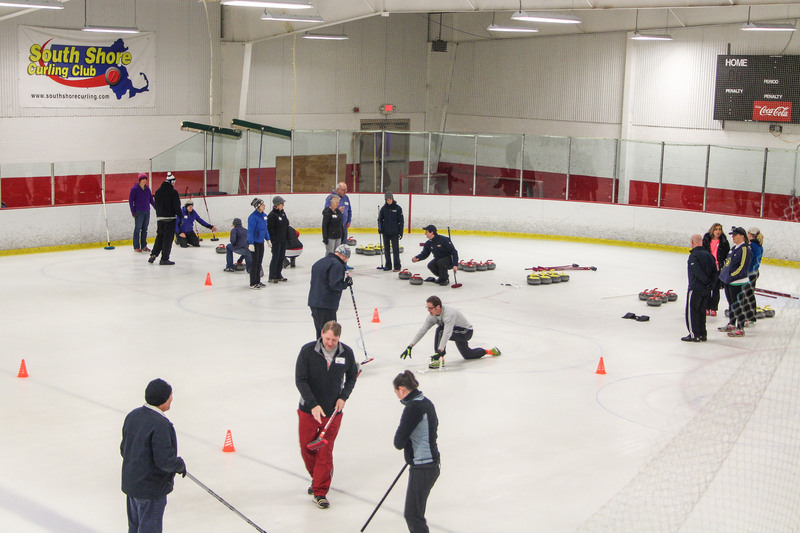 The South Shore Curling Club is full steam ahead and the Winter Olympics are fast approaching — it’s curling season in Massachusetts and we’re already planning our next Learn to Curl sessions! Each session includes on-ice training followed by a real game, and all equipment is provided. No previous experience is required. The cost is $40 per person and will be held at the Bridgewater Ice Arena. These events do sell out, so sign up early. It also makes a great gift for the holidays — give the unique gift of curling!